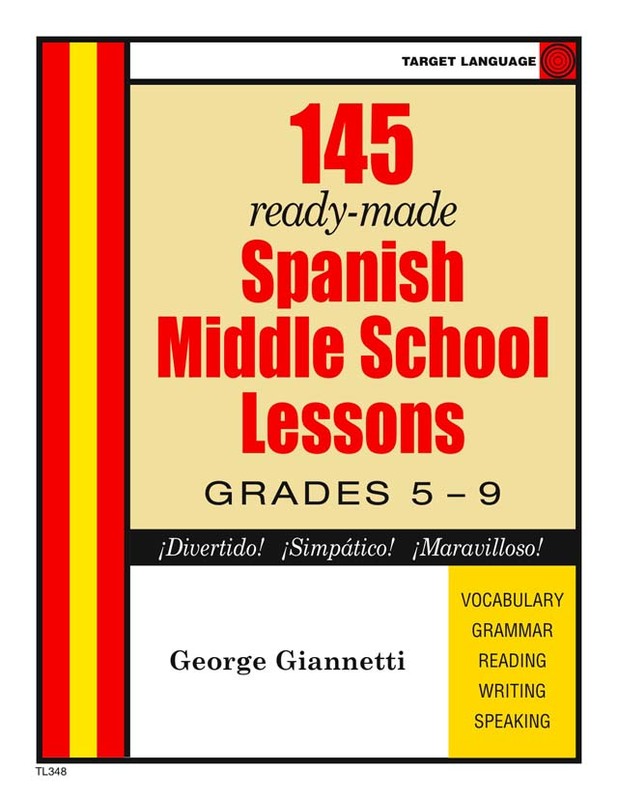 145 French Middle School Lessons (By George Gianetti)145 reproducible lessons on over 50 different topics for grades 5-9. A comprehensive and challenging collection of exercises, designed to build a solid foundation of French. Includes communicative activities, an introduction to reading, functional expressions, beginning grammar exercises and more. 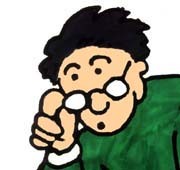 This is also good for French 1 students of ANY grade. Softcover, 8-1/2"x11", 194 pages.